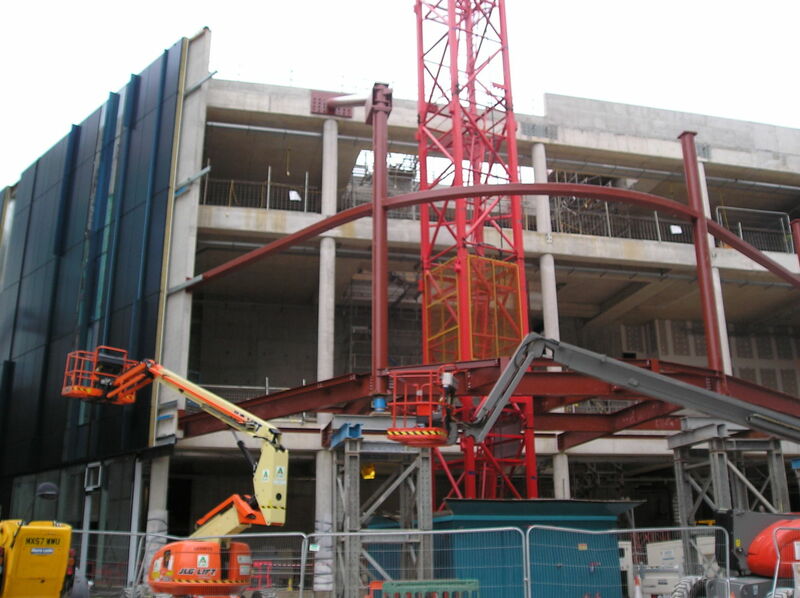 Regeneration project in Manchester city centre utilized large encast fastening plates to support steelwork. Project combined standard products and customer specified. Use of Peikko Designer® software enabled quick and cost effective designs, with component blocks easily copied to main GA, ensuring efficient & reliable process. Wates Construction has been appointed by Manchester City Council to deliver HOME, the new £25 M production centre for international contemporary art, theatre and film. Designed by Mecanoo Architects, HOME is the product of the merger of two of Manchester’s best loved arts institutions, Cornerhouse and the Library Theatre Company. Construction is set to commence this month. HOME is scheduled to open in 2014 and will incorporate three of the existing viaduct arches along Whitworth Street West, which will house the venue’s education spaces. HOME will also include a 500 seat theatre, 150 seat flexible studio space, 500m² 4m high gallery space, 5 cinema screens, education spaces, digital production and broadcast facilities, café bar, restaurant and offices. Throughout the work a minimum of ten sustainable apprenticeship positions will be created via the Greater Manchester Construction Group Training Association, joining a site team of more than 200. The project will also see Wates host a series of Meet the Buyer events to facilitate the appointment of local suppliers and sub-contractors. 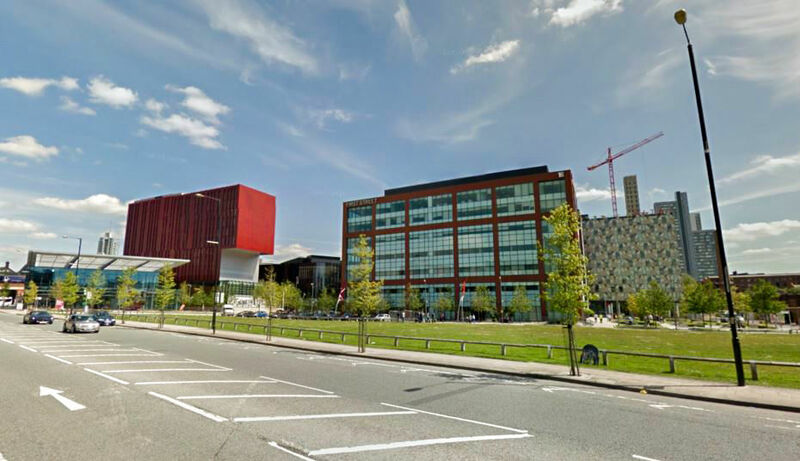 Planning permission for the scheme, which forms part of an £80m investment programme at First Street North, was granted in June last year. Positioned at the southern gateway to the city centre from Manchester Airport, the 20-acre First Street North site is also set to an outdoor performance area, a new public square for the city, a 208-bed hotel, a 700-space multi-storey car park and around eight to ten new restaurant and café units. Wates was awarded the work through the North West Construction Hub following its appointment to both the medium and high value Hub frameworks in 2010. Alongside the low value frameworks, these agreements are delivering the efficient procurement of public building construction works in the North West. Forming part of the North West Improvement and Efficiency Partnership (NWIEP), the NWCH has so far facilitated the cost and time efficient procurement of 90 construction projects for public sector organisations across the North West, totalling a combined value of £533 M.
We are very proud of our appointment to such a flagship facility for the city, a project which is set to become Manchester’s new home of culture. Through partnership working we are in no doubt that this will be a world class artistic facility and we are very much looking forward to embarking on the next phase of the area’s transformation and adding to the renewed vibrancy at First Street.